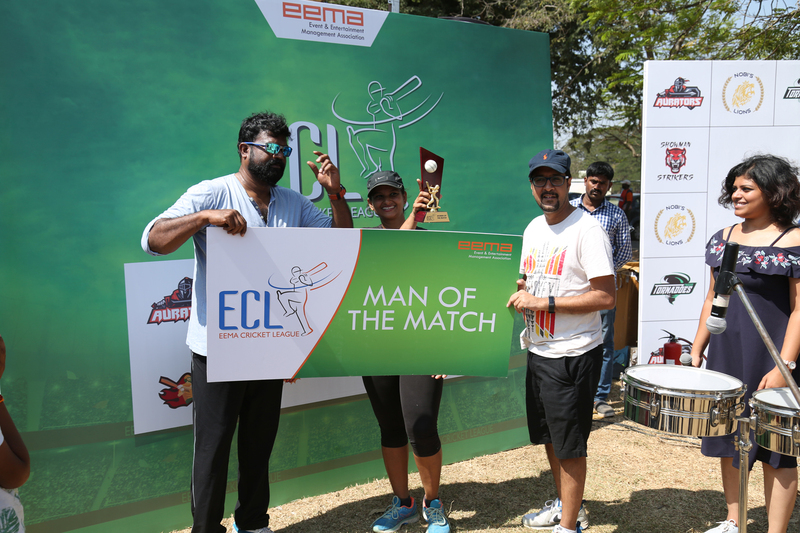 The Event and Entertainment Management Association (EEMA) an apex body of companies, institutions, and professionals operating within the Events and Experiential Marketing industry of India conducted the second edition of the EEMA Chennai League (ECL) in Chennai recently at the sprawling YMCA grounds. The Pre-event buzz for the league was generated via a continual barrage of bright colorful quirky posts. The agenda, the order of the matches, the playing teams, even the venue details were all posted well ahead of the match priming the participating teams well ahead. 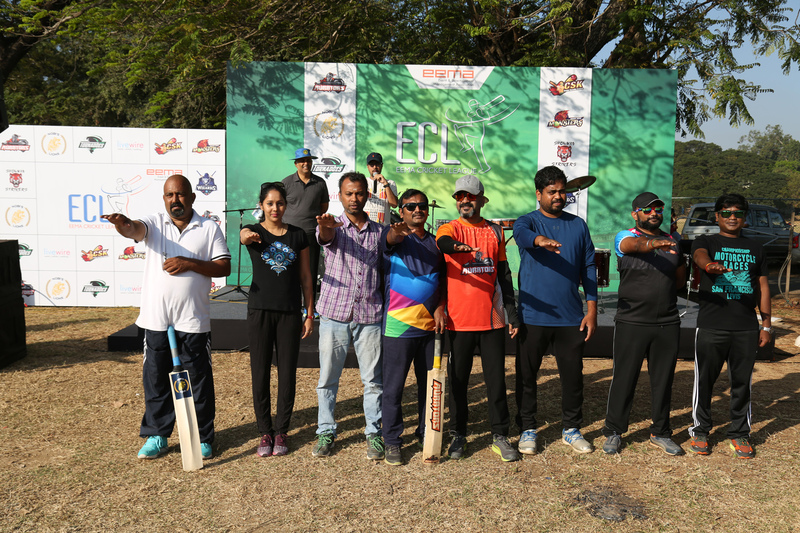 On Feb 25, 2018, Chennai much like the rest of India woke up to the shocking news of Bollywood Actresses Sridevi’s sudden demise and in respect for her, the first match of the league began with the teams observing a minute’s silence. The National Anthem followed along with an oath, invoking the spirit of the game and fair play. 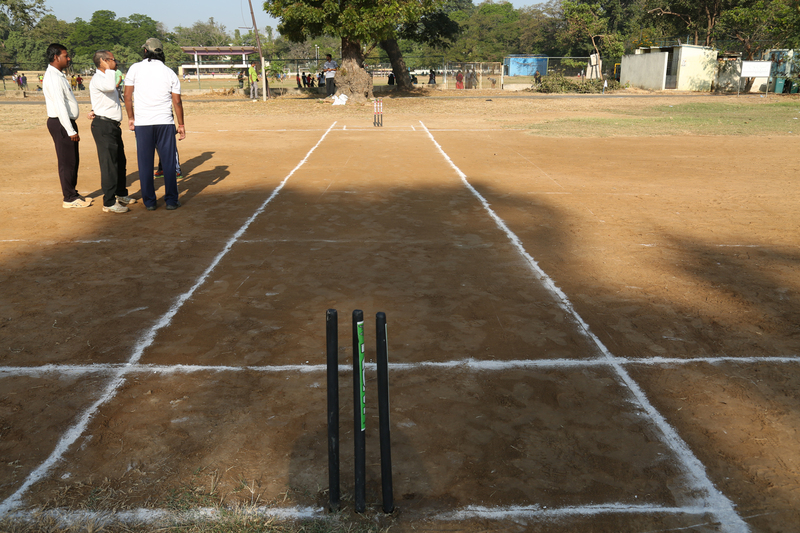 And then the games began – with true camaraderie – passions peaking along with the temperature as the day wore on. 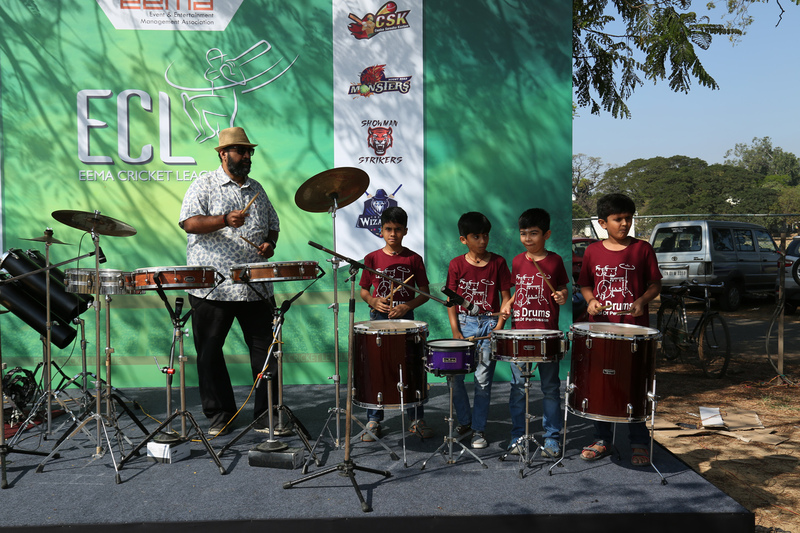 The pace of the EEMA Chennai League was set by celebrity entertainers – Drums Murali, the ever so talented 8-year-old record holder Vishal the drummer boy, RJ Ashok Bajaj, Vijay Adiraj – popular media personality, Fire hula hoop dancer and world record holder– Koteswari Kannan, and, Stand-up comedian Bhargav, who with his hilarious wisecracks spiced up the entire day. 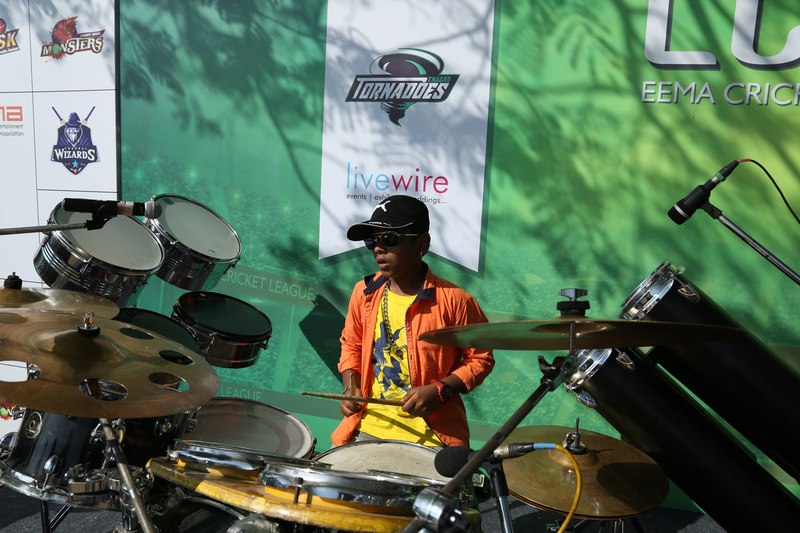 A total of Eight teams participated in the league which included both EEMA and non-EEMA members. 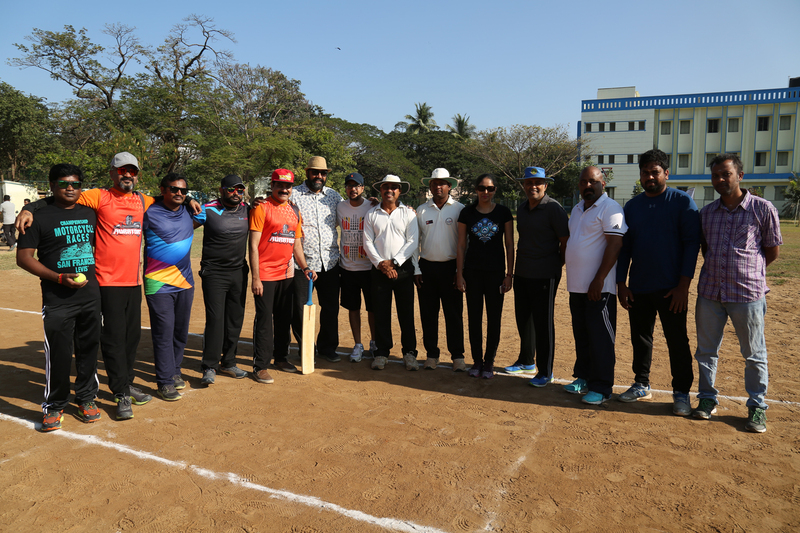 These included Precision (Coola Sendha Kootam), Rennaissance (Mount Road Monsters, Live Wire (Live Wire), Showman (Strikers), Wizcraft (Wizcraft), Wizcraft & friends (T Nagar Tornadoes), Geo and Nobi (Geo and Nobi) and Aura Integrated (Aurators). 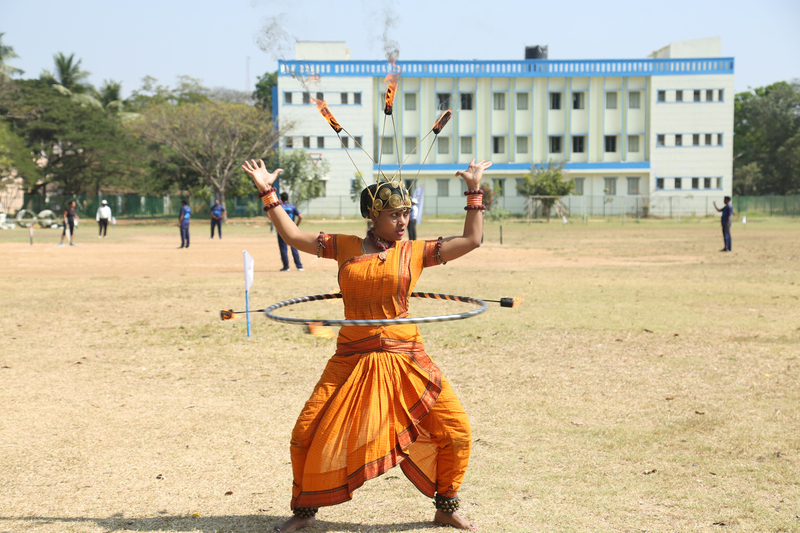 In a first of its kind initiative, an All Woman’s match was held as a part of the overall sporting extravaganza. Team Wizcraft and Showman battled it to the finals with Showman lifting the Series Cup. 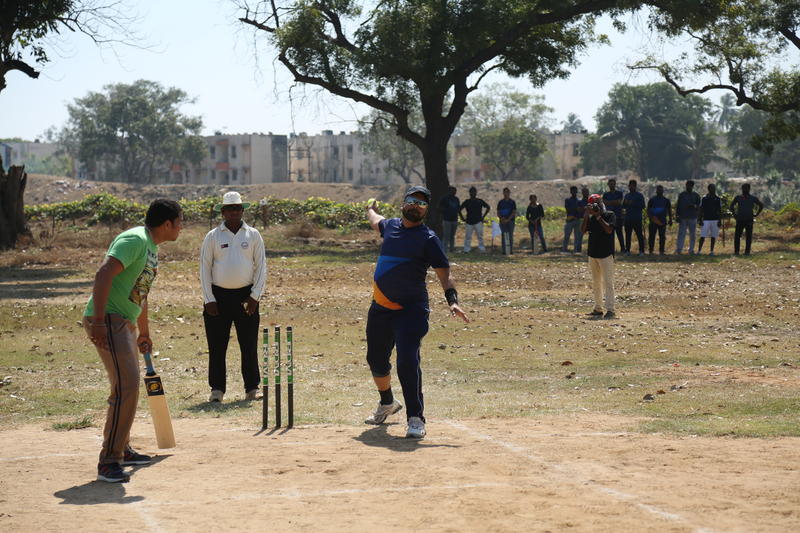 The Runners-up were– TNagar Tornadoes. 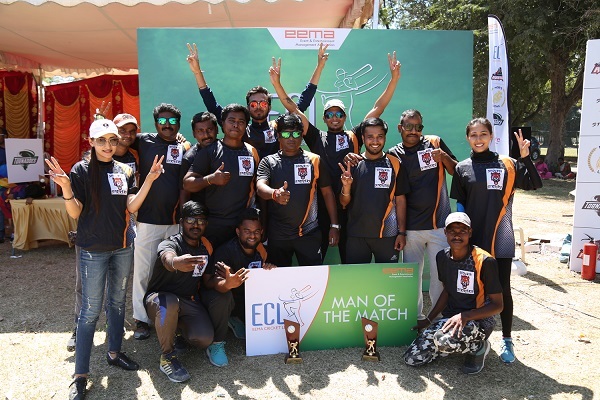 Some of the other important awards given at the series were- Woman of the Series: Dhwani Rao, Showman; Man of the Series: Ulaga TNagar Tornadoes; Man of the Match: Vijay, Anand & Dinesh from Showman. The Awards, Umpires, Commentators for the sports league was sponsored by Krtya Sports and Goodies Hampers were sponsored by Medimix.
" I am glad that our fraternity in Chennai has extended their hand of friendship to Non-EEMA members as well for this Series. 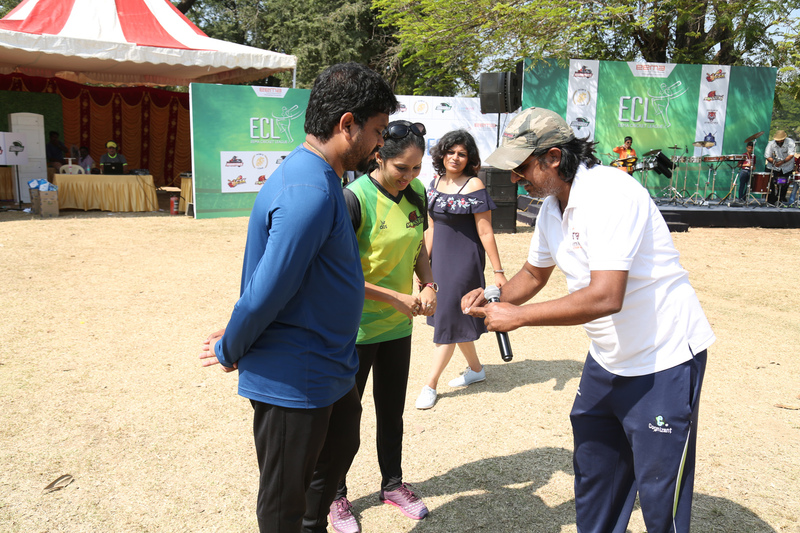 Good sportsmanship is the name of the game – be it cricket or anywhere else and it’s nice to know that you’ve shown the way! ", commented, Sabbas Joseph, President EEMA. "Despite all our busy schedules, I’m happy that we had such a large turnout. Good to see the entire Chennai event fraternity under one tent – so to speak. 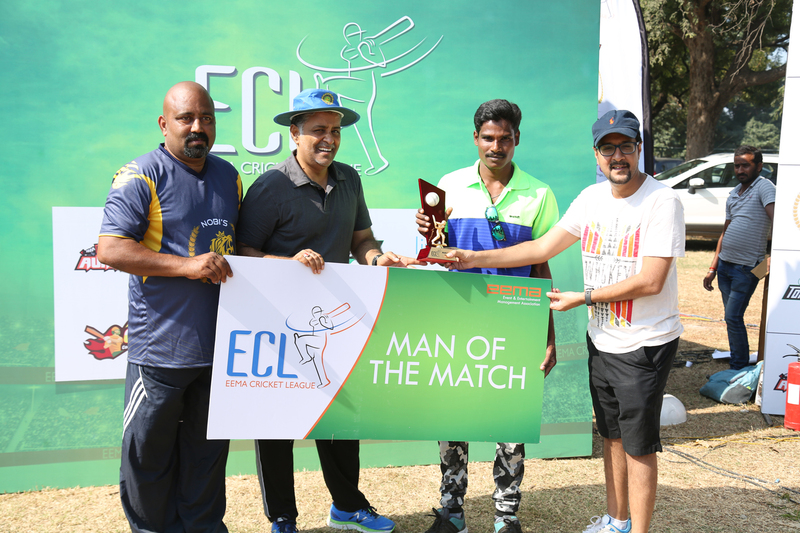 Thank you guys for making ECL such a great success." quoted, Siddhartha Ganeriwala, CEO Aura Integrated Solutions. 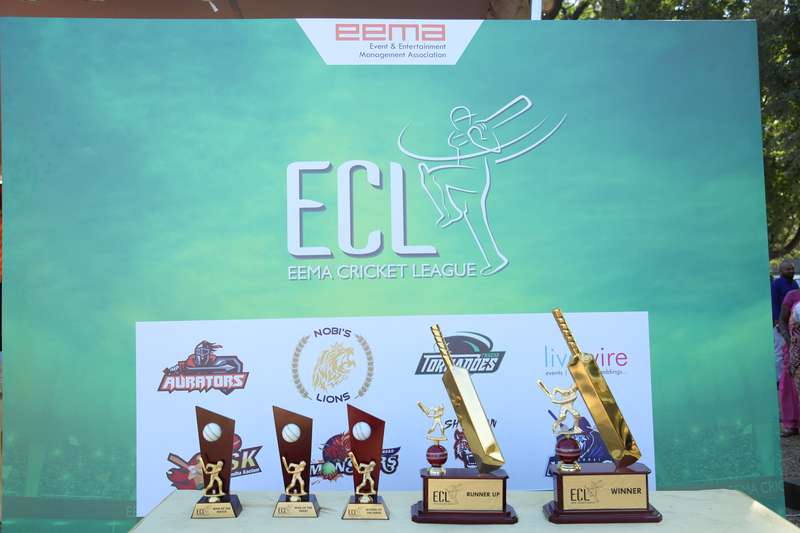 A total of eight teams participated in the league which included both EEMA and non-EEMA members.